We are delighted to announce that Design Trust for Public Space has selected KMIP’s Agnieszka Gasparska as the Graphic Design Fellow for Five Borough Farm. 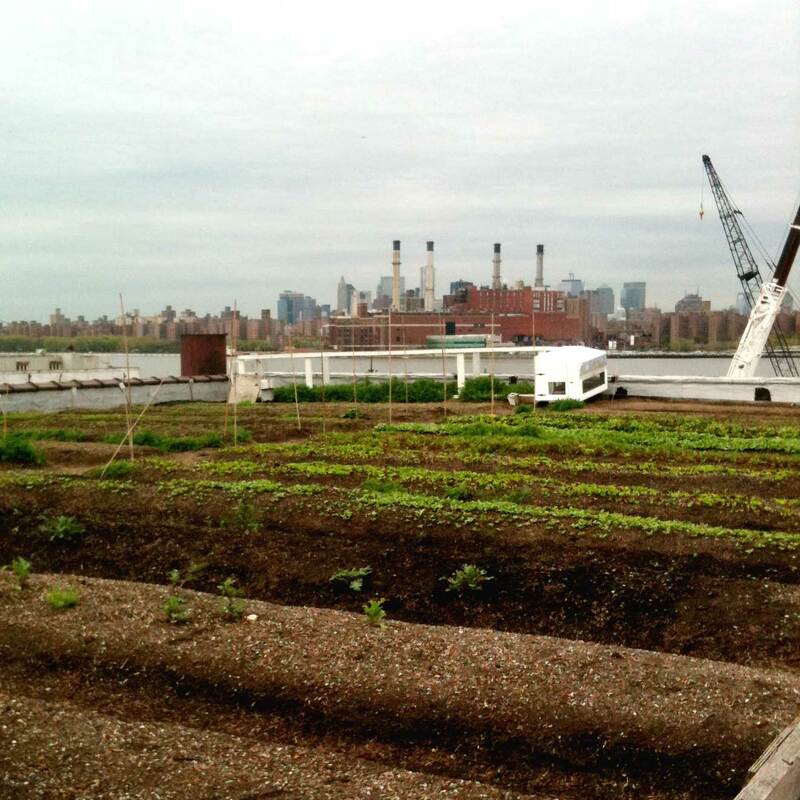 This project will survey and map New York City’s existing urban agricultural activity and work with a community of farmers, advocates, and experts to create a comprehensive, city-wide plan for urban agriculture. Kiss Me I’m Polish will develop the project identity, create infographics that illustrate urban agriculture’s many impacts on and connections to local and regional communities, and design the final project publication that will launch at the end of this year. Read more about the Five Borough Farm project here. Stay tuned for more updates as the project develops over the coming months.